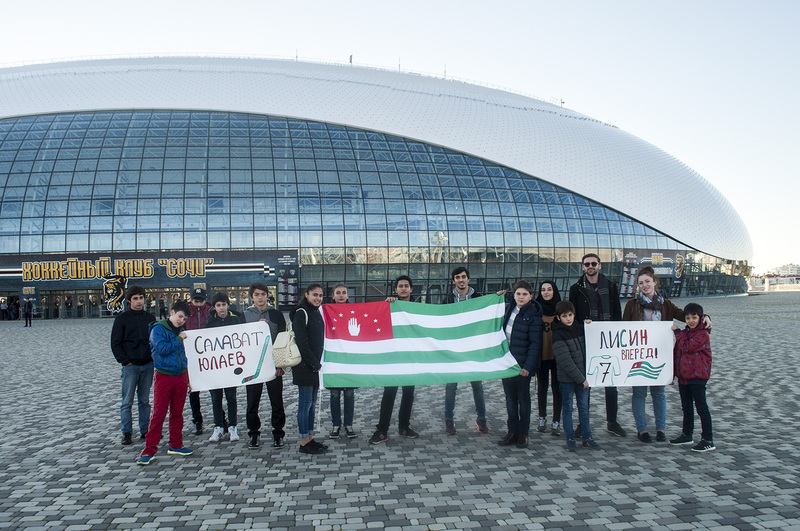 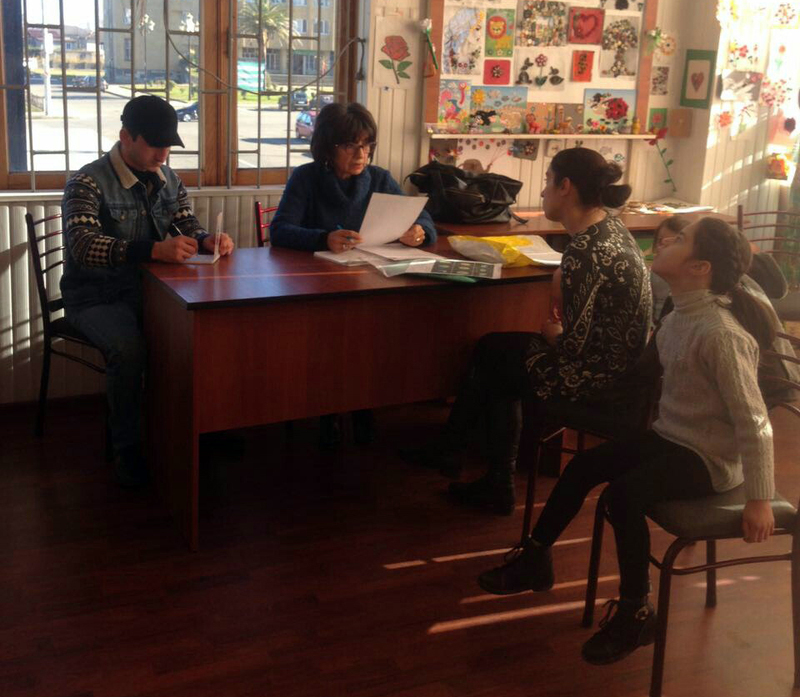 Today, the "International Fund Apsny" has implemented its constant "Agurazra" project for student from Sukhum district. 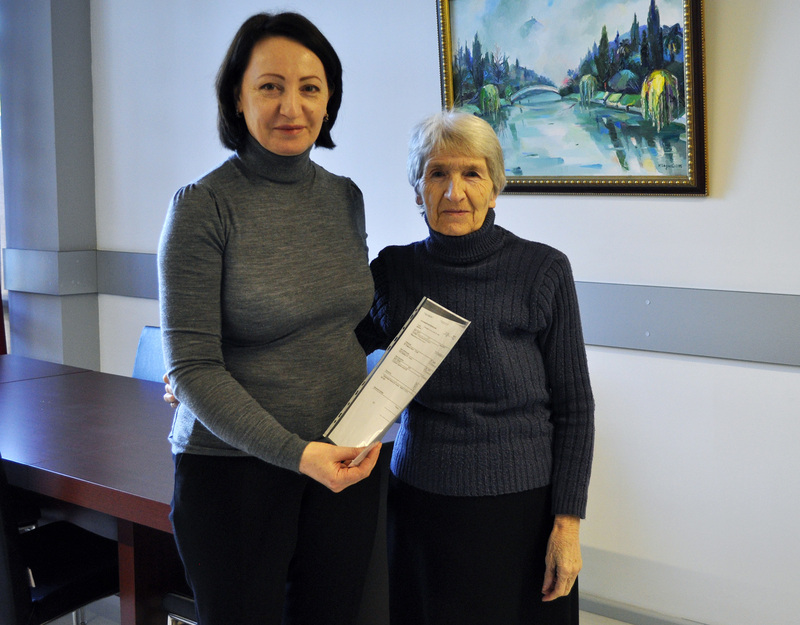 Today the "International Fund Apsny" provided financial support to Gal rehabilitation center for children with disabilities. 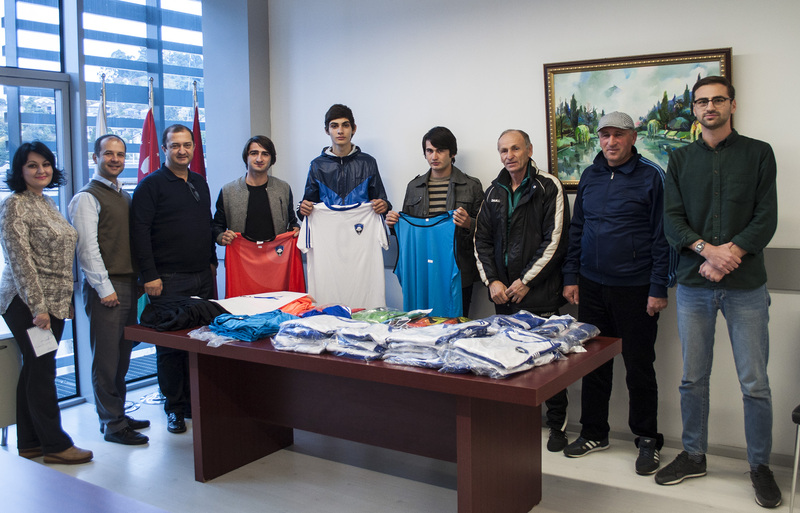 Within the framework of "Aguamch" project "International Fund Apsny" rendered assistance to Ochamchira high school №4. 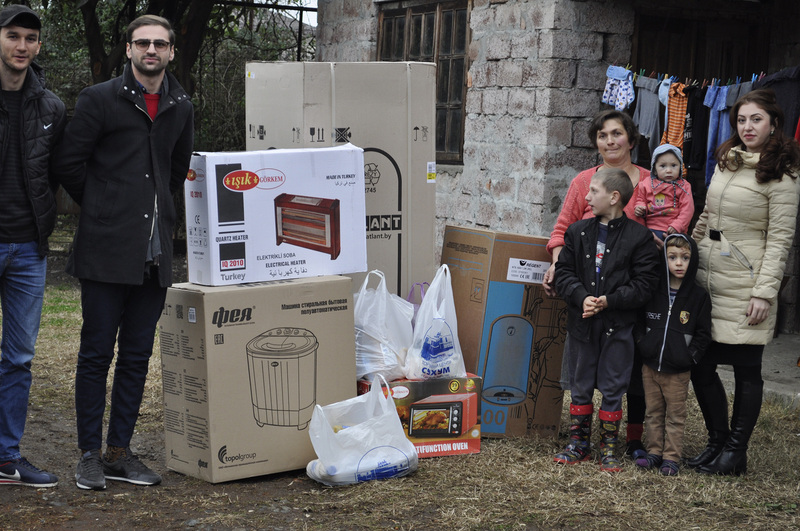 Abkhaz Diaspora living in Turkey provided humanitarian assistance to the population through "International Fund Apsny"
Abkhaz diaspora living in Sakarya and Izmit (Turkish Republic) has contributed to the charitable activities of the "International Fund Apsny". 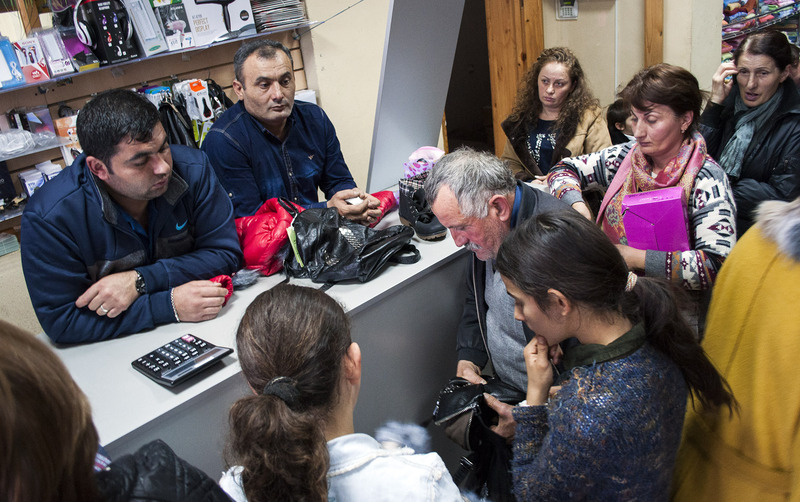 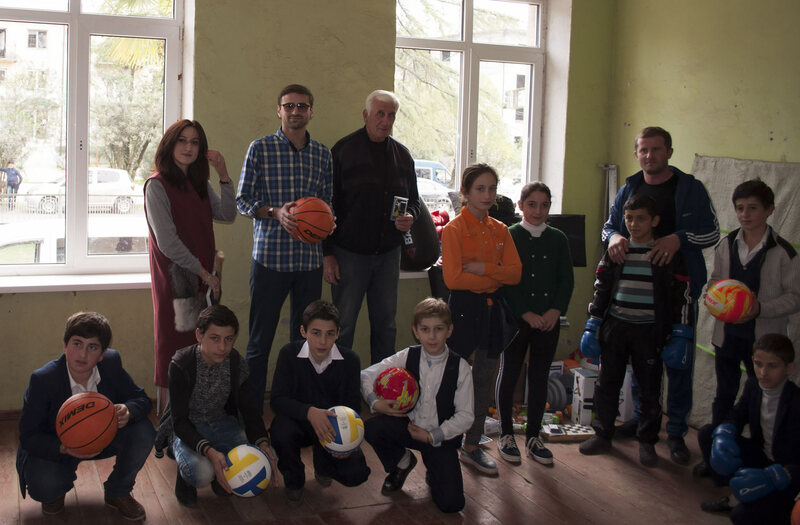 Doctors from Armenia continue their work in Ochamchira and carry out free reception of sick children from Ochamchira, Gal and Tkuarchal districts. 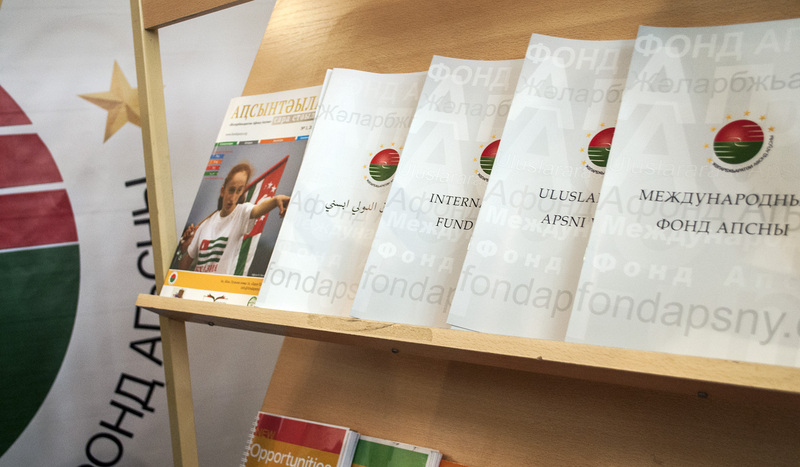 The "Apeipsh" project continues its work in Tkuarchal. 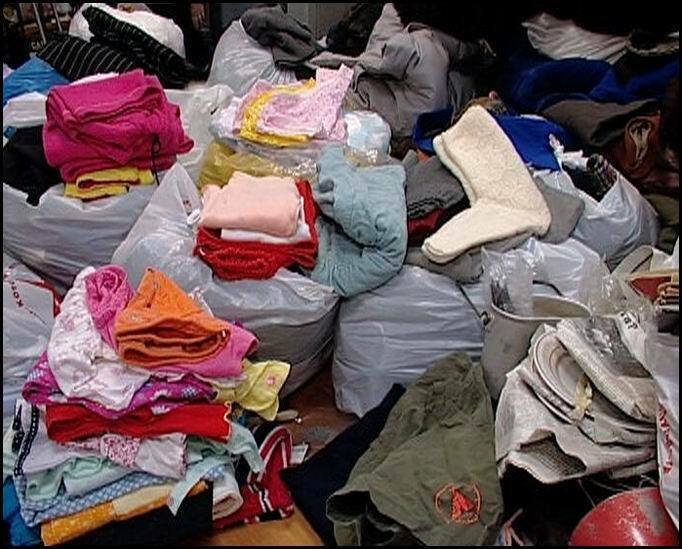 Abkhaz diaspora living in Turkey rendered assistance to the “International Fund Apsny"
​Women's organization under the Abkhaz Cultural Center in Sakarya gathered clothes and shoes for social projects of "International Fund Apsny". 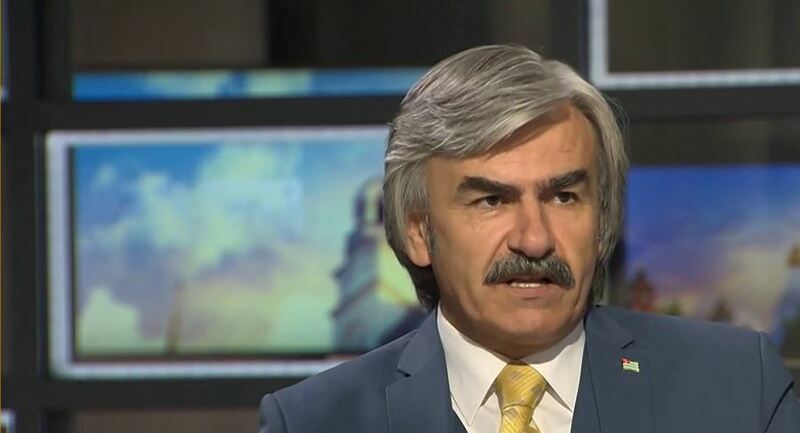 The statement of the Vice-President of “International Fund Apsny” Maxim Gundjia at the rally in support of peace in Syria. 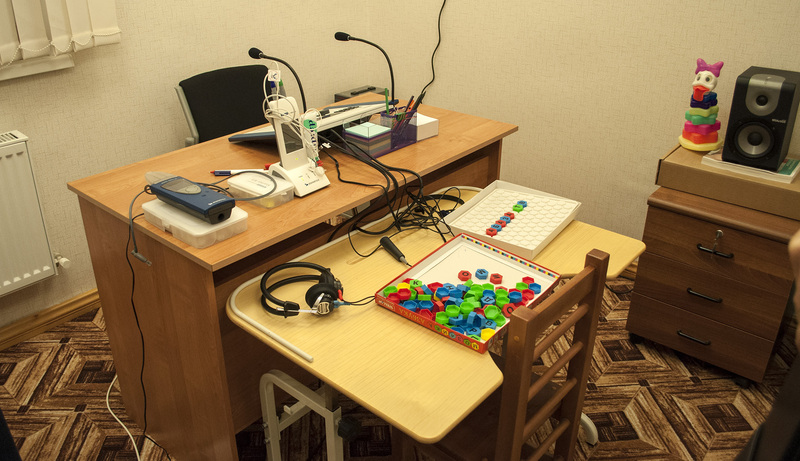 Children’s audiology cabinet was opened in Sukhum Rehabilitation Centre. 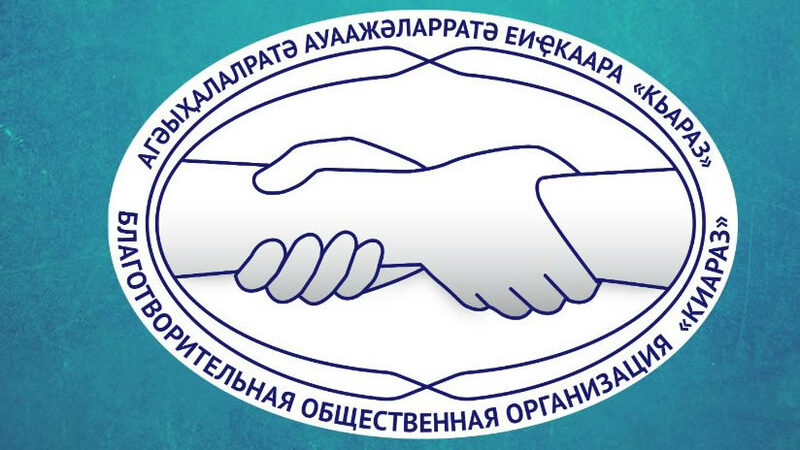 The new cabinet for the diagnosis of children’s hearing aid diseases was opened today at the National Rehabilitation Center. 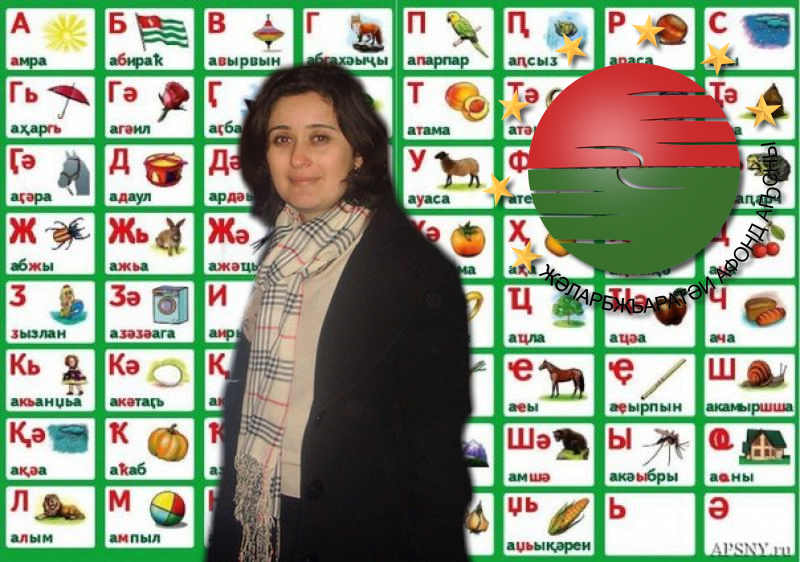 "Adyrra chyts" - a new project of the "International Fund Apsny" in frames of which we equip computer classes in various educational institutions. 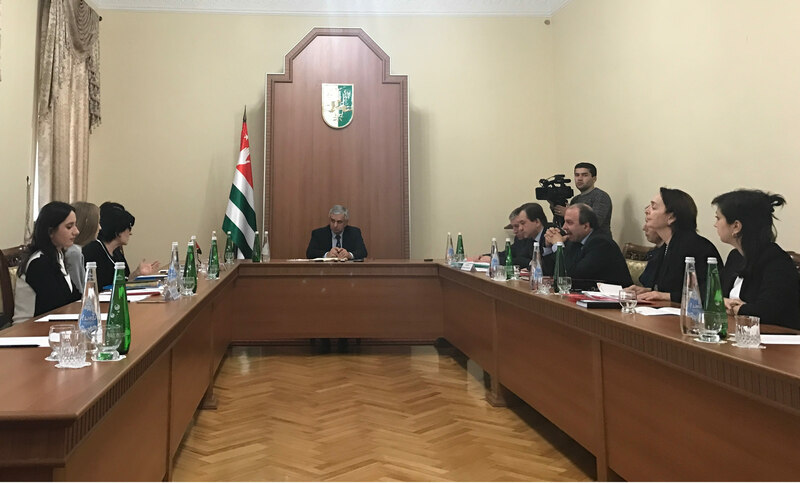 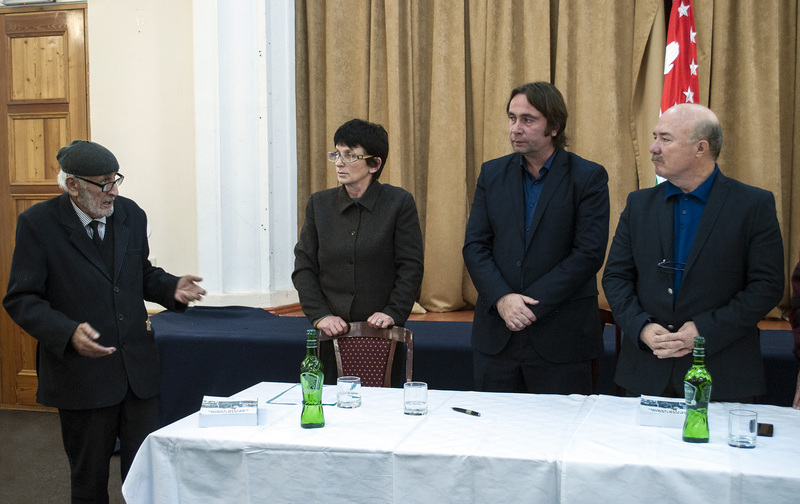 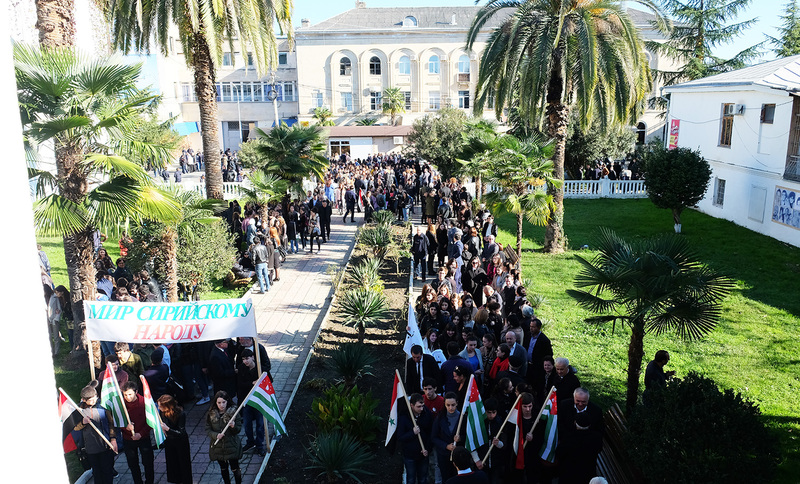 Presentation of the book "Political History of Abkhazians in the 19-20 centuries" was held in the State Committee for Repatriation of the Republic of Abkhazia. 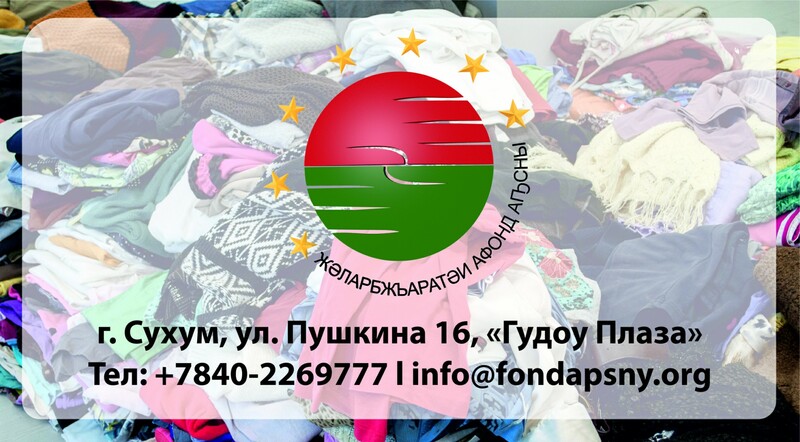 The meeting of the "International Fund Apsny " and Charitable Organization "Kiaraz"
Today the meeting was held between the Public Charitable Organization "Kiaraz" and “International Fund Apsny”. 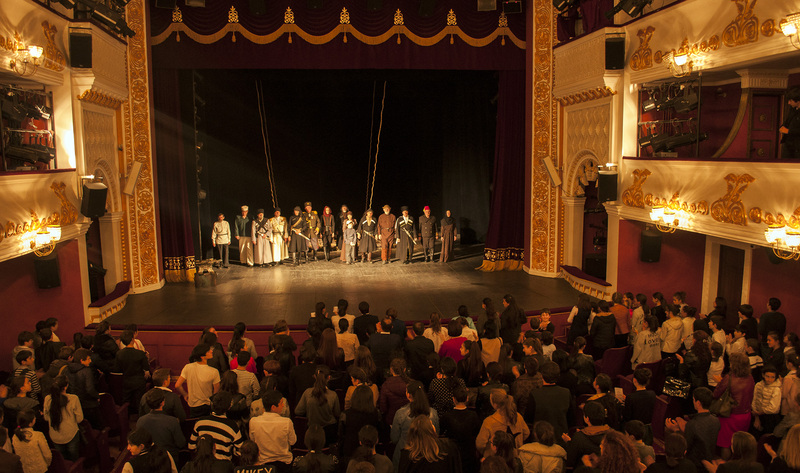 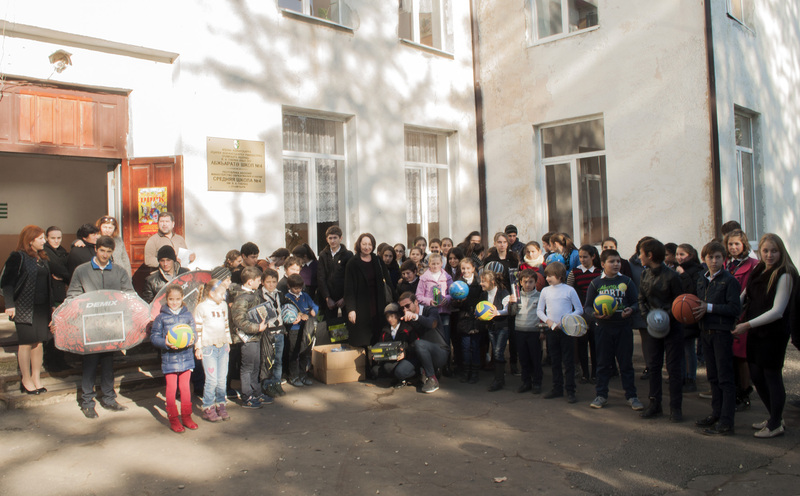 "International Fund Apsny" continues its project "Aguamch" in Gal secondary school №1. 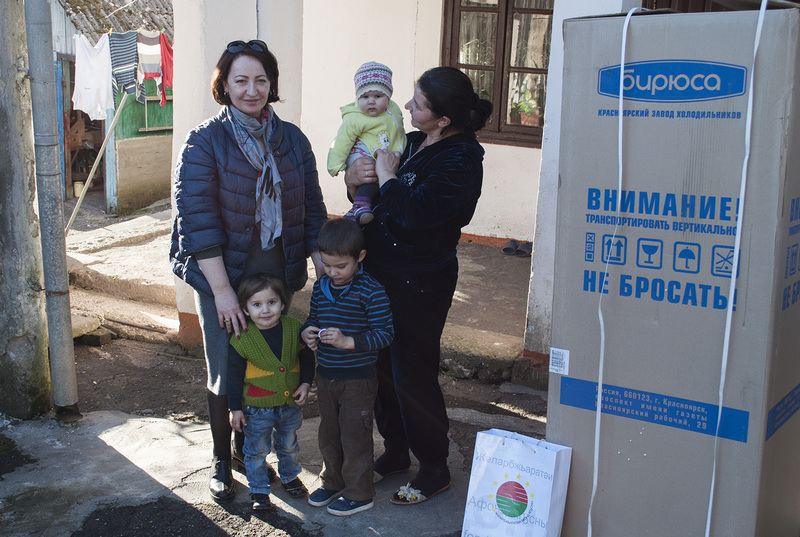 The "Apeipsh" project came to Tarba-Pipia family living in Gal district. 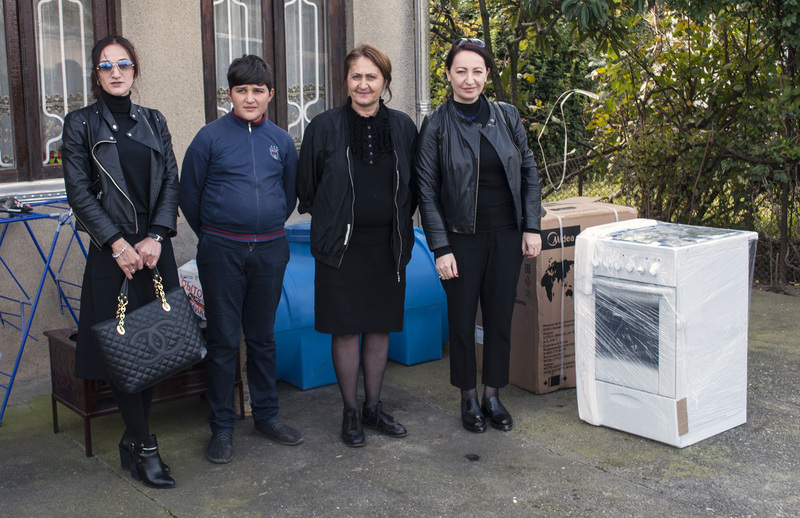 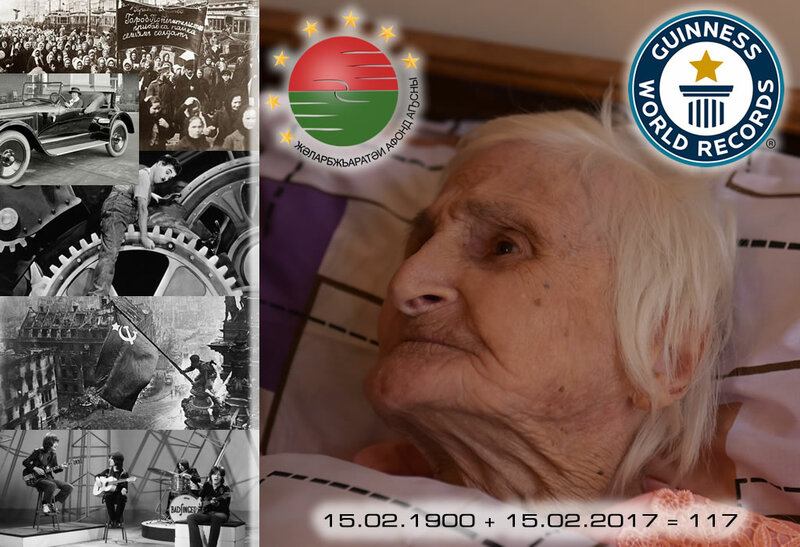 Within the framework of "Apeipsh" project "International Fund Apsny" has rendered assistance to the family of Ketovan Tarba living in Gal.